Robots are now sophisticated enough to fight alongside human combatants on the battlefield. Various countries are pursuing this technology, but few have made the progress that Russia has. While aerial drones have been employed by military groups for some time, unmanned ground vehicles (UGVs) are only just coming to fruition – and Russia is among the nations leading the charge. The Russian military is putting several different UGVs through their paces to see which design offers the most utility. The Nerekhta is outfitted with a tank tread to help it navigate challenging conditions, and can be equipped with several large-caliber machine guns, a grenade launcher, and antitank guided missiles. The Nerekhta is designed to carry troops, and will be used on reconnaissance missions. Meanwhile, two vehicles known as the Uran-9 and Vikhr are being developed to serve as infantry-fighting vehicles, with a greater focus on firepower. Russia is also looking at modernizing its aerial drones. Viktor Bondarev, the chairman of the Federation Council’s Defense and Security Committee, has previously stated a desire to develop a ‘drone swarm’ made up of as many as hundreds of drones operating as a unit. Russia is surging forward with its research into military robots, but it’s far from the only nation making these moves. 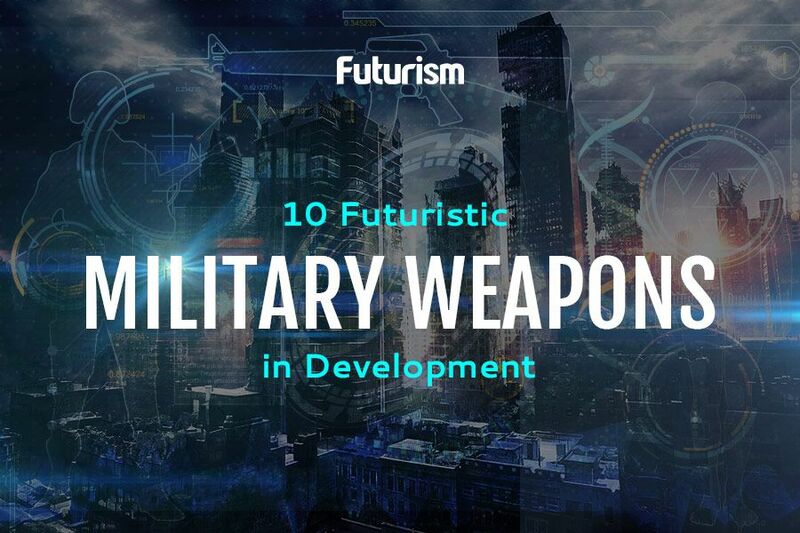 The US is also looking into what can be done with new technology, with the Marine Corps developing a machine-gun-equipped MUTT, and the Air Force investigating an autonomous F-16. It’s unsurprising to see military organizations looking into the latest technology to see how it might be implemented on the battlefield. However, there are calls for more stringent regulations on exactly what can be done. has been commissioned for an event at the United Nations Convention on Conventional Weapons, which is being hosted by the Campaign to Stop Killer Robots. The Campaign to Stop Killer Robots recently released a stirring short film intended to illustrate the dangers of unchecked development in this field. Commissioned for an event at the United Nations Convention on Conventional Weapons, scientists, contractors and pundits alike are learning that robot warfighters could serve to reduce the human cost of military operations – but if these machines are developed without the proper care and consideration, they might do more harm than good.